Steward of Savings : FREE #EarningStation Point Bonus Code! + Earn FREE Gift Cards or Cash! 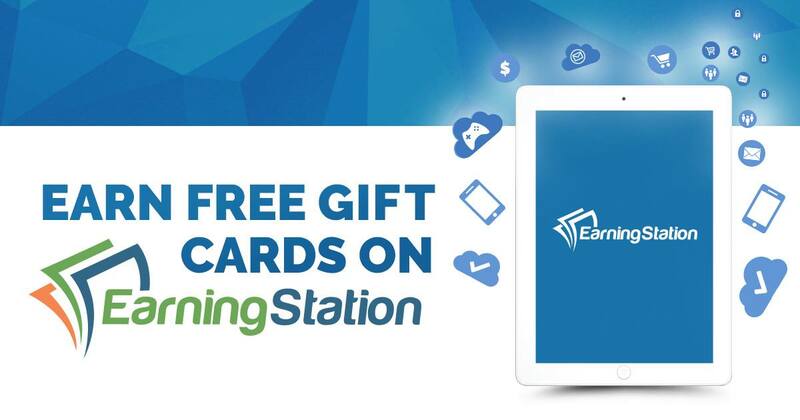 FREE #EarningStation Point Bonus Code! + Earn FREE Gift Cards or Cash!